Premium quality, 30% more light, easy installation. Exterior and interior decoration, advertising, marking lines, suspended ceilings. 9.6W per meter gives up to 1125 lumens a meter. 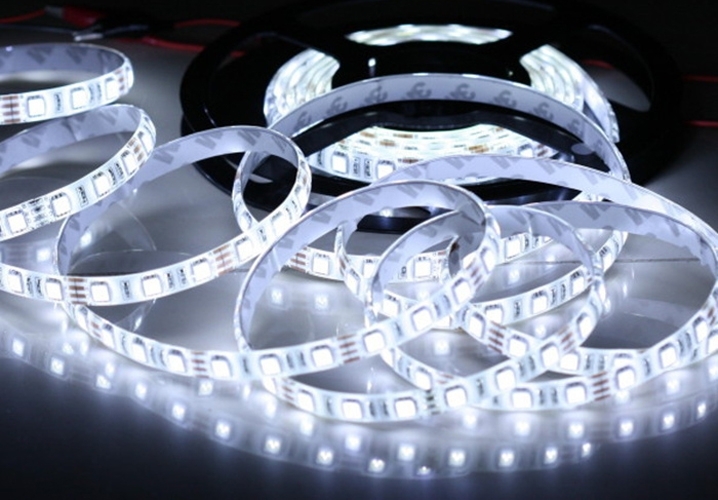 This is a new generation of highly efficient and cheap LED lighting, which are very environmentally friendly and saves both your wallet. Guarantee a long life - up to 50 000 hours. COMES WITH 3 YEAR WARRANTY.